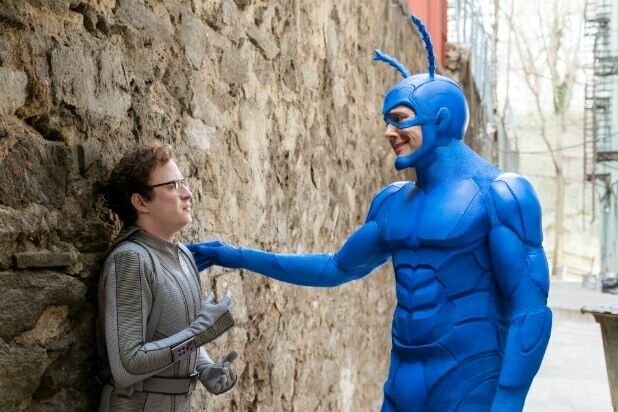 Good morning, citizens: Amazon has renewed “The Tick” for Season 2. From Amazon Studios and Sony Pictures Television, the 10-episode second season will begin production this year and is slated to premiere in 2019. Series creator Ben Edlund is back on board — as are leads Peter Serafinowicz and Griffin Newman. Here is the series description, in Amazon’s own words: In a world where superheroes have been real for decades, Arthur (Newman), an accountant with mental health issues and zero powers, comes to suspect his city is owned by a global super-villain, The Terror (Jackie Earle Haley) who has been long thought dead. As Arthur struggles to uncover the conspiracy he falls in league with a strange blue superhero — The Tick (Serafinowicz). They launch into an adventure brimming with crazed arch-villains, blood-soaked vigilantes, and superhuman freakery. Also Read: Will Amazon Add Target to Its Cart in 2018? 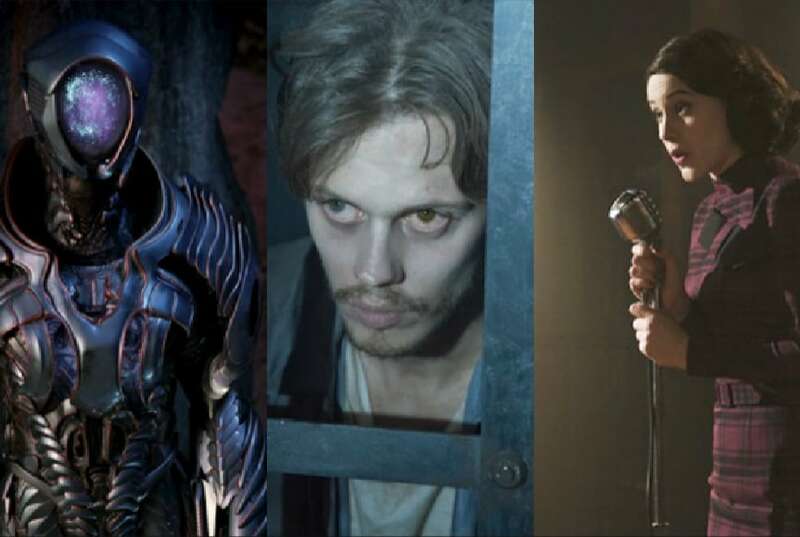 In addition to Edlund, Barry Josephson and Barry Sonnenfeld will executive produce Season 2. The series is co-executive produced by Kit Boss. Amazon will premiere the six-episode back half of Season 1 on Feb. 23, 2018.